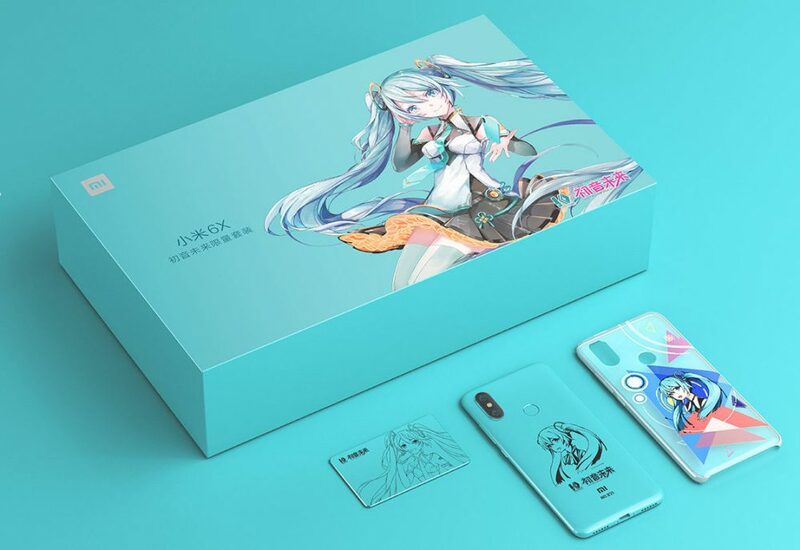 Mi 6X Hatsune Miku Edition Officially Announced: Over a year has passed since Xiaomi introduced the Redmi Note 4X Hatsune Miku Edition. The company has brought the edition back to the Mi 6X now, with the same specifications as the Mi 6X, just in a new green colour and a unique package with a Limited edition Mi Power Bank. 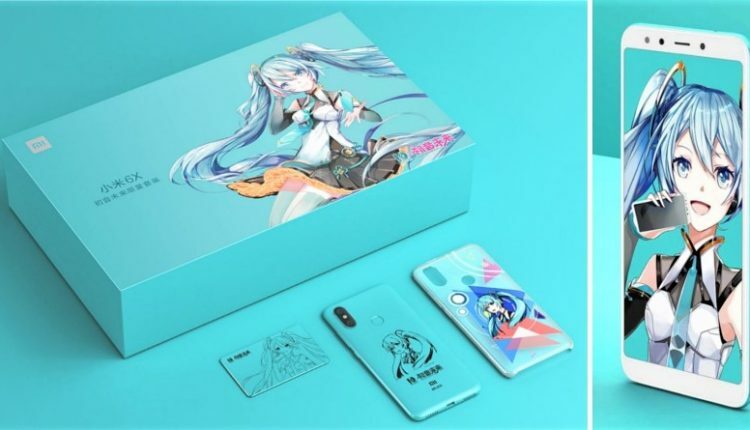 It also comes with a a soft protective case with a Hatsune Miku image printed on it, a metal nameplate, and a unique Hatsune Miku image engraved along with the signature of Hatsune Miku at the back. 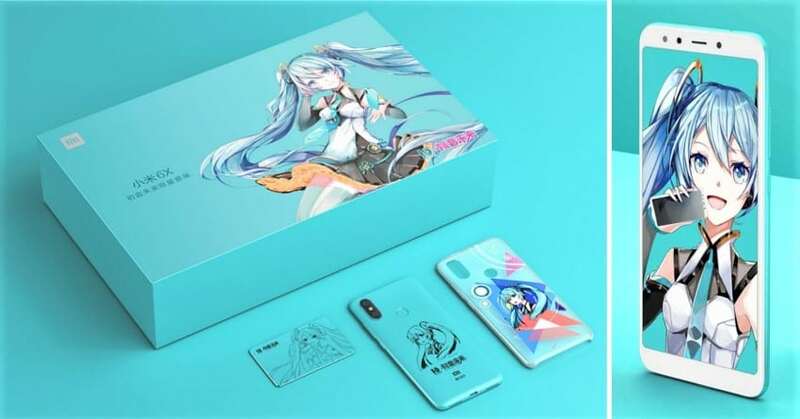 Exclusive themes featuring Hatsune Miku are available on the special edition as well. 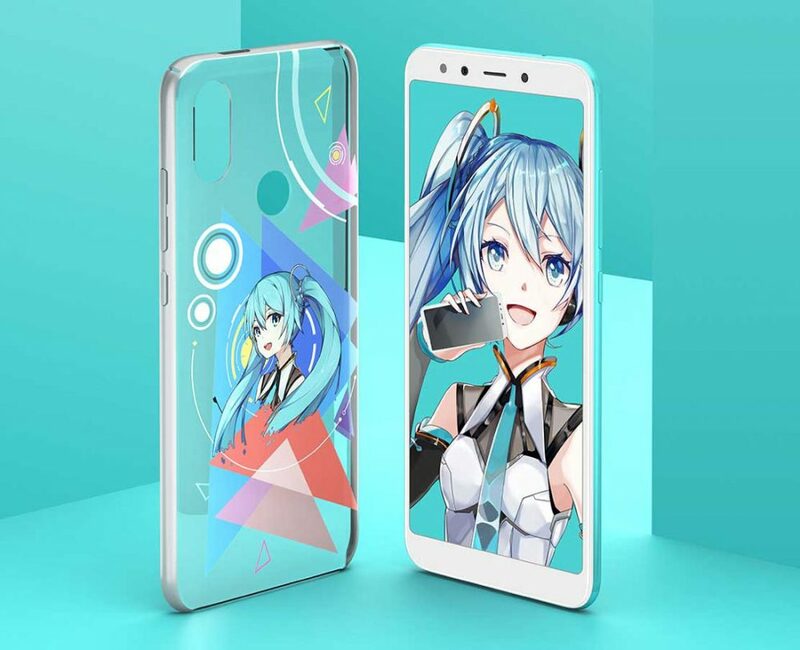 The special edition has the same specifications as the Mi 6X featuring a 5.99-inch Full HD+ 2.5D curved glass display with a resolution of 2160×1080 pixels and a contrast ratio of 1500:1, an Octa-core Snapdragon 660 with Adreno 512 GPU, 6 GB RAM, 64 GB storage, and dual SIM setup. The special edition smartphone comes with a dual camera setup with a 12MP primary lens and 20MP secondary lens, 20MP front camera, USB Type C audio, fingerprint sensor, infrared sensor, and a 3010 mAh battery with Quick Charge 3.0. The special edition has been introduced in China at a price of 2099 Yuan which converts to Rs 21,770 with direct currency conversion.